From 15 November, Conapi will be one of the many major players taking part in the FICO Eataly World project. Our laboratory will offer a unique experience, a fun way of making contact with the wonderful life of bees and the products they give us. Explore the events and activities schedule! The intensive use of pesticides in agriculture is the leading cause of the progressive and worrying disappearance of bees; precious insects which, by pollinating plants, ensure the success of crops that are essential for food and other vital everyday products. 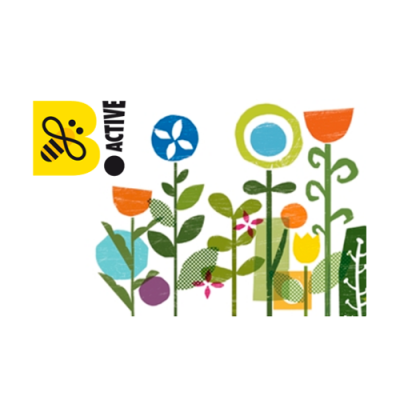 2014 saw the launch of “BEE ACTIVE! Attivi per le api” (BEE ACTIVE! 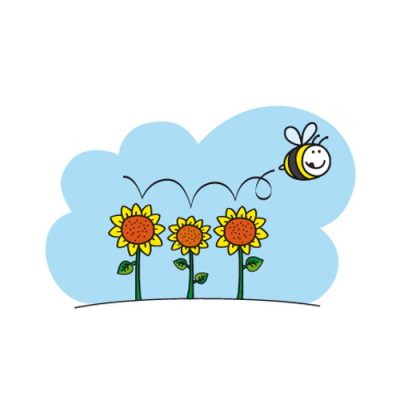 Active for bees), a campaign against the use of pesticides, aimed at protecting the environment, health and the economy. Created by Conapi in response to ever-growing interest in the world of bees, “Il Parco delle Api e del Miele” (the Bee and Honey Park) is an ideal learning environment where visitors can discover some of nature’s most fascinating secrets. Find out about the activities and book a trip for your class or sign up for one of our open days. 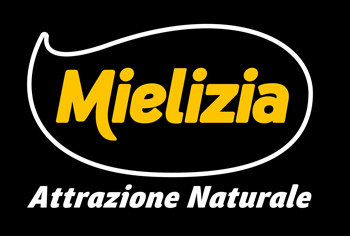 With #Beeproject, Mielizia joins famous food writer and TV presenter Francesca Romana Barberini to bring Mielizia’s values straight into Italian kitchens. 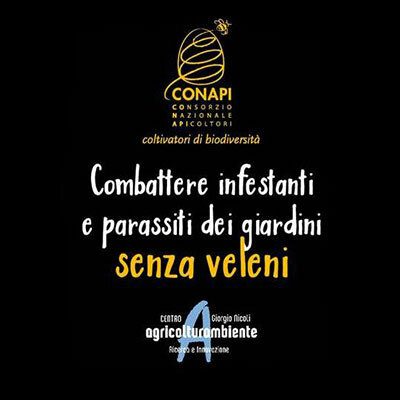 In a dialogue between Ms Barberini and Giorgio Baracani, beekeeper and Conapi deputy chair, Mielizia promotes the importance, culture and values of honey. Video-tutorials with quick, easy recipes and interviews with the beekeeper “in the field” will be broadcast monthly throughout 2016, to explain the importance of bees and the invaluable job they do. The world of Milli is an educational project, launched in 2009 to promote a sense of responsibility in younger generations regarding the environment, using parallels with the world of bees. Milli’s exercise book and the website dedicated to her offer families, children and teachers ideas and inspiration for exploring many themes related to the environment. In 2015 we launched a project in partnership with the “G. 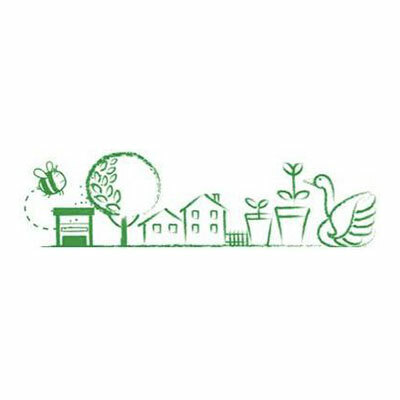 Nicoli” Centro Agricoltura Ambiente of Crevalcore (Bologna), with the aim of safeguarding bees and useful insects during the plant protection treatment of urban green spaces. 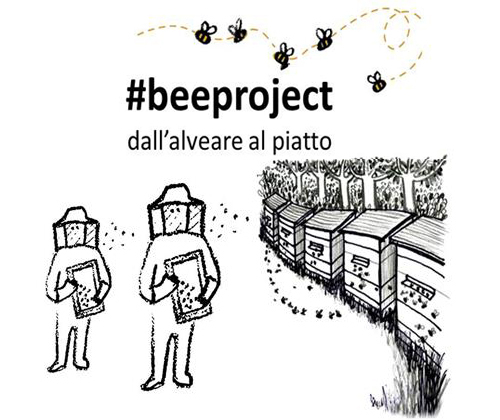 The project aims to raise the awareness of the townspeople and administrators of Municipalities in the Emilia-Romagna Region on the importance of managing public and private parks and gardens correctly, to safeguard bees and other useful insects. Conducted in partnership with the Legambiente environmental association, this is a public education project on the importance of bees and their system as bioindicators of organic pollution, and the principles of organic farming. Launched in association with the University of Bologna, the project is now running in three pilot cities – Bologna, Milan and Potenza – at the urban and community allotments of the Legambiente branch network.